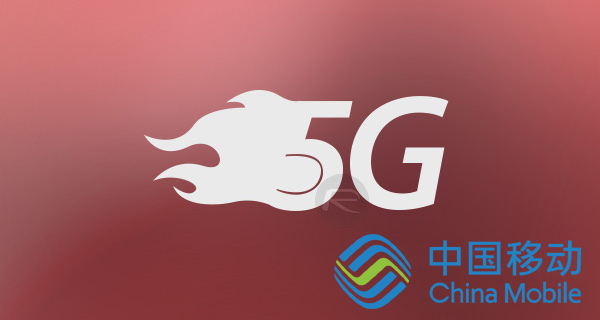 China Mobile will begin testing of its 5G network during the second half of 2017 according to a report by DigiTimes. The carrier, along with Qualcomm and ZTE has announced that it will begin interoperability testing and outdoor reception trials of the 5G radio specifications which are under development by the 3GPP group. Following the completion of testing during the year, China Mobile expects to be able to push for deployment testing in 2018. Commercial operations are not expected until 2020 however, with hardware developed by ZTE and Qualcomm still in the prototype stage of its development. The rollout of 5G capabilities is something which carriers are actively working on in multiple countries as the need for ever increasing mobile Internet speeds shows no sign of slowing. Smartphones and mobile hotspots are capable of churning through huge amounts of data, and users continue to want access to the entire Internet – high definition video included – no matter where they are on the planet. Carriers are working to make all of that possible, but it will be interesting to see what that means for prices being charged at the end of the day when 5G actually rolls out to consumers. 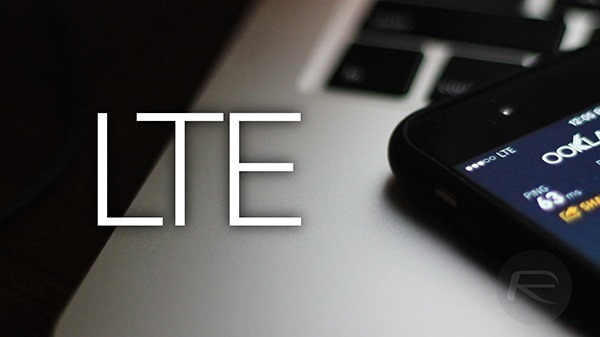 In the United States, AT&T recently announced that it will undertake 5G testing during this calendar year, with speeds expected to be anything up to 100 times faster than the average 4G LTE connections we have today. In reality however, it is likely to be more like 10 times the speed or somewhere in between. Carriers in Europe, South Korea, and Japan are also working on bringing 5G technology to their regions. China ?! UGH! They are after America’s money. America is an idiot to merge with China! I love Chinese people but not China’s business. Greedy and pollution. UGH! China mobile has 3x the number of users than the whole of USA (~1B).